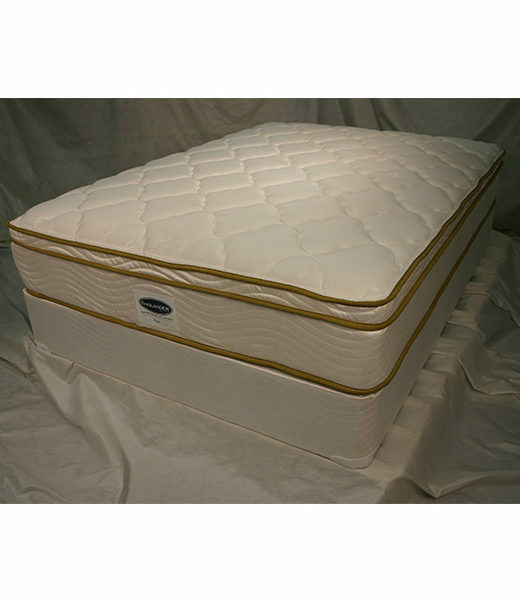 The Hugh Firm Englander mattresses features a 10″ deep mattress with an increased lumbar support zone. There are three versions Firm, Plush, and Pillow Top available at the same price. 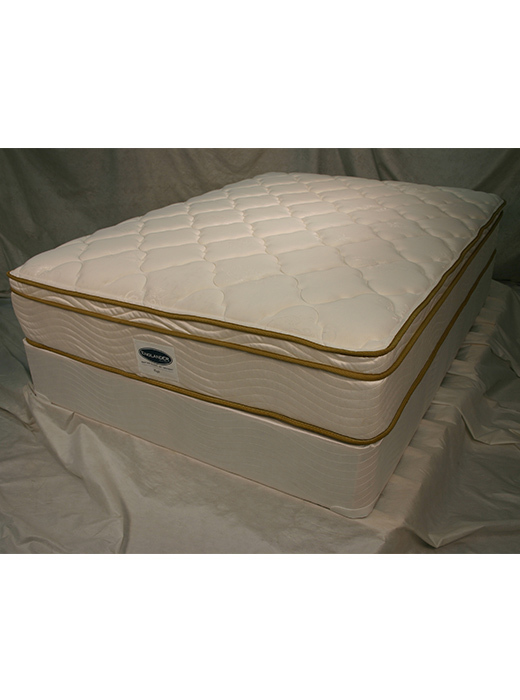 Matching foundation (box spring) also available. Price does not include delivery or shipping. Please call us at (847)866-8124 if you would like more information.